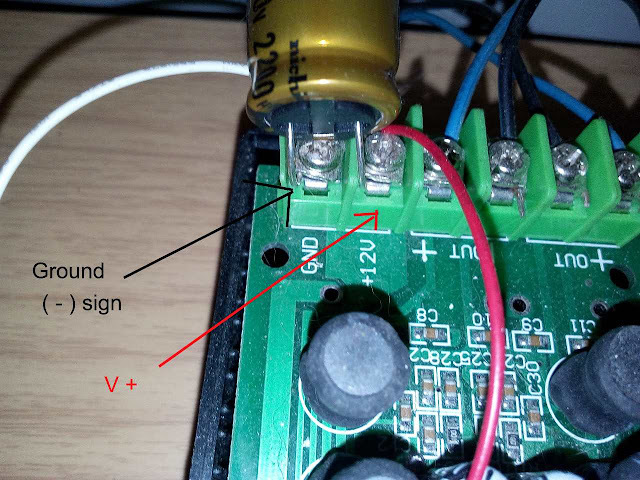 Hello, today I will show you how to make a DC power supply for your amplifier project. 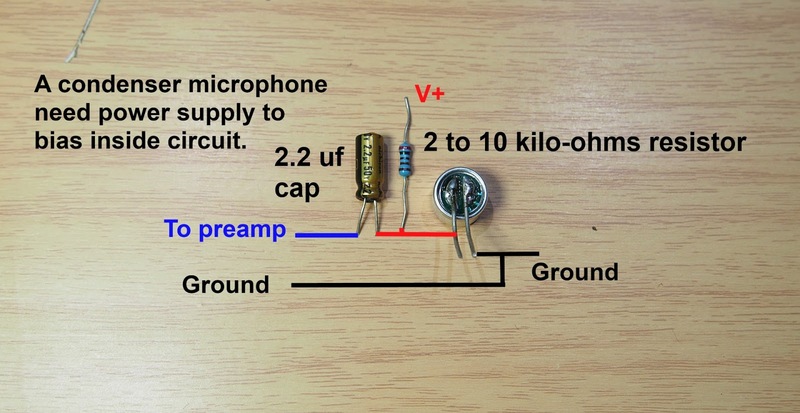 An audio amplifier normally needs DC power supply to feed it so you need to know how to make it if you want to make a good amplifier. 1. 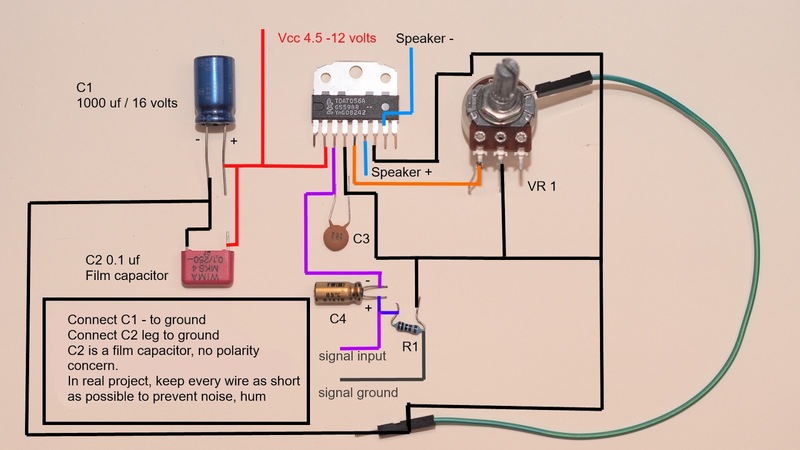 Find your amplifier's recommended voltage. The DC output voltage is almost the same as the formula. Remember, the DC output voltage will be drop when connecting to a load. 3. Find Ampere rating your project needs. 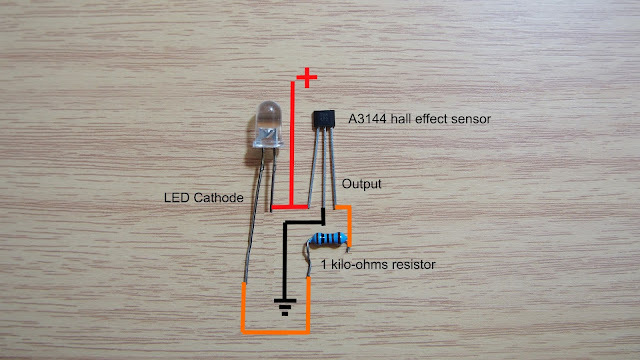 (√ amplifier output/speaker resistance) X 1.4142 for an audio amplifier. 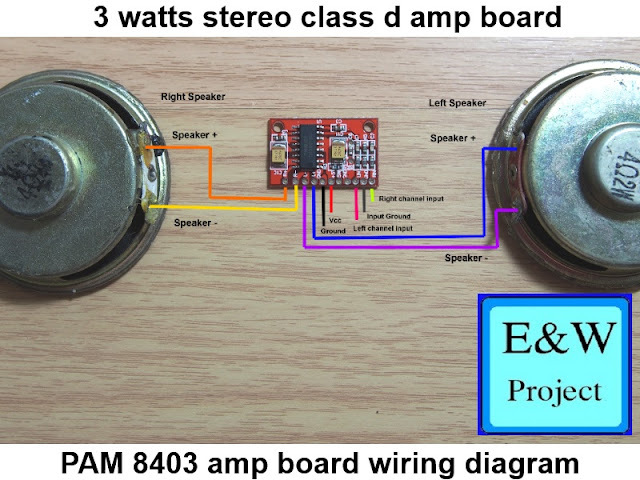 So 6 Amperes is the best for this project but I only have 5 A transformer and it is ok for TA 2024 amp board (The smoothing capacitor will supply instant peak output current to the amp board). 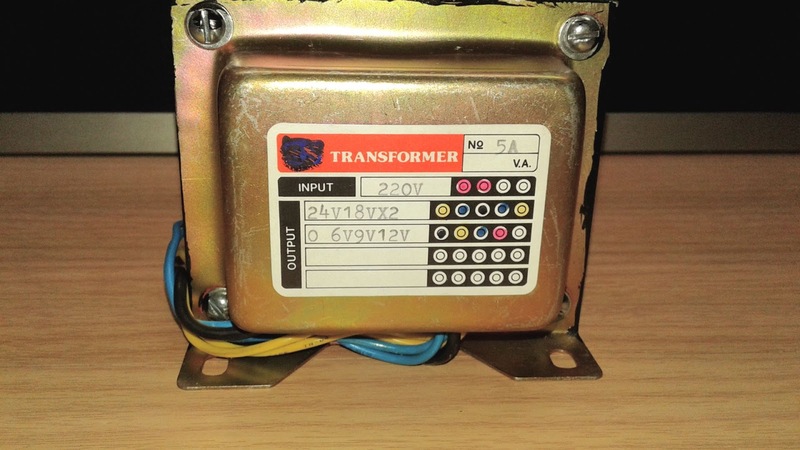 The best transformer's output current is infinity but you can not find it in real life. 4. 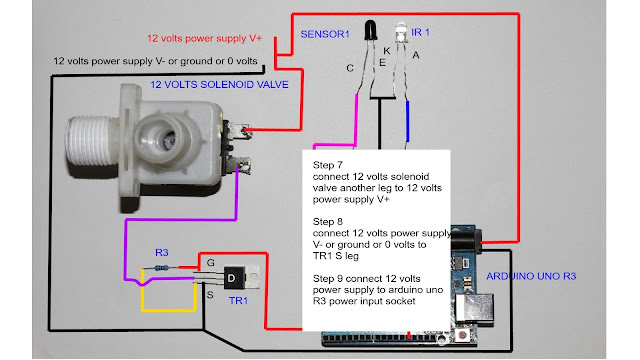 Connect AC output to a bridge diode rectifier. 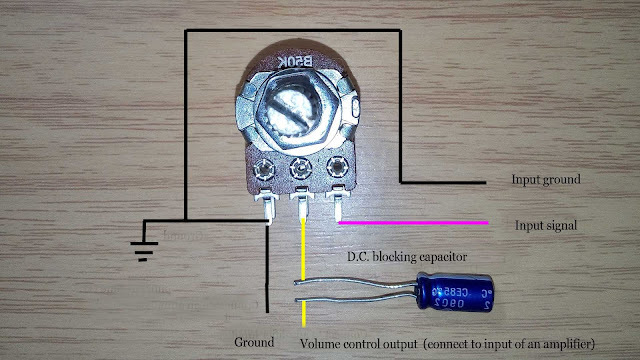 Bridge diode rectifier filter AC to DC voltage so it is the important part of this DC power supply circuit. 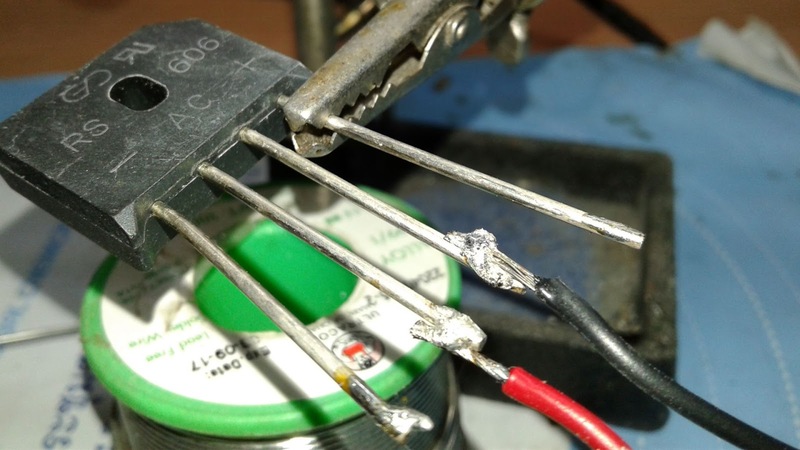 I use bridge rectifier IC because it is easy to solder, I can solder the IC directly to the diode without a PCB. 5. 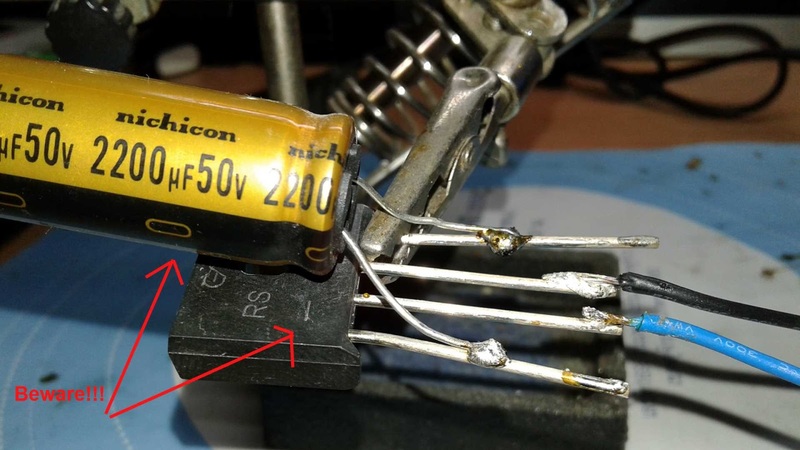 Connect DC smoothing capacitor. Note: The formula uses 2 F for Full wave rectifier, use F for half wave rectifier. Vpp is the ripple voltage your circuit can withstand and work without any problem, the lower the ripple voltage the cleaner DC output, but you need a bigger capacitor too. How much capacitance that some audio amplifier company use for their real product? So, in this case, you need to multiply capacitance value if you want to copy capacitance value from the audio company. 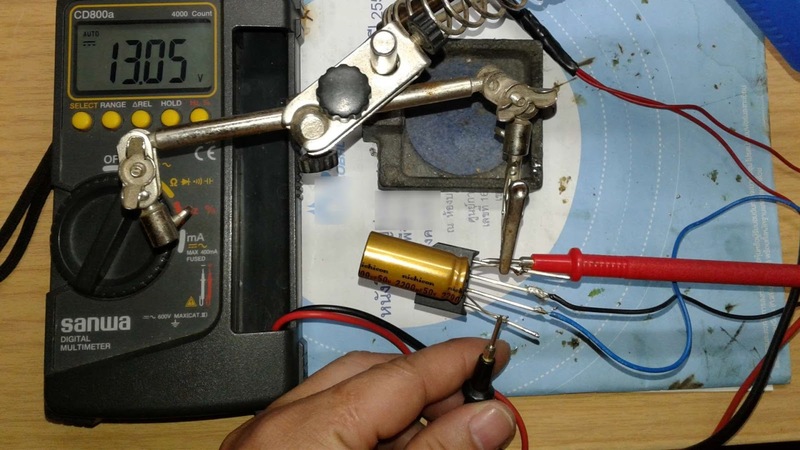 let's say that TA 2024 use around 30 watts(15 watts x 2) @ 4 ohms(THD 10 %). The capacitance value is a little bigger but it will make TA 2024 amplifier stable but I use 2200 uf (around 1/5 value of Onkyo TX-700) and sound quality still good without any hum noise. However, I didn't play the amplifier to full power in the video below so sound may lack clarity if I play at full power!!! Now, it is a test time.